Spare parts made of iron. Industrial, technical and mechanical metal wares. Objects for repairs and fitting. 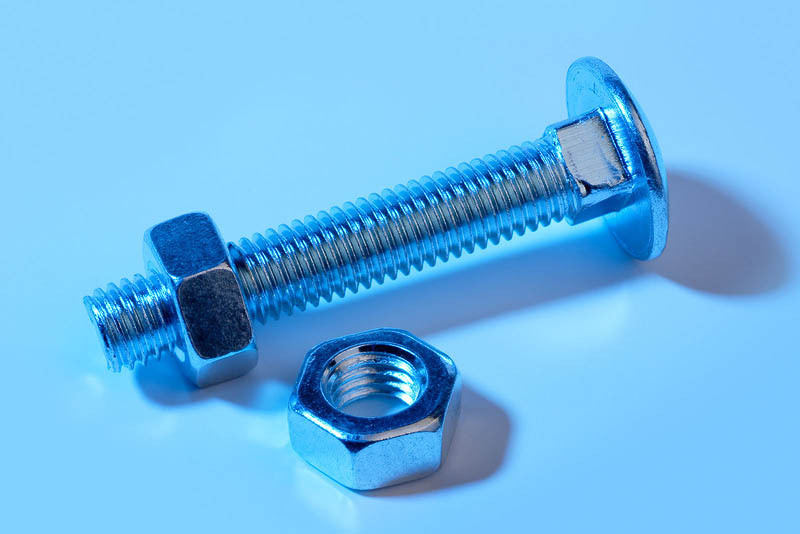 Made of steel screw bolt and nuts.